There is nothing worse than a contractor who doesn’t know what he is doing. At the end of the day you are left with inaccurately measured and installed fixtures, cabinets as well as other renovation disasters that you could have done without. You will never have the effect that you want. Does the China keep falling off or tilting? You cabinets might not be installed properly or the contractor might have inaccurately measured the hardware before fixing it on your walls. 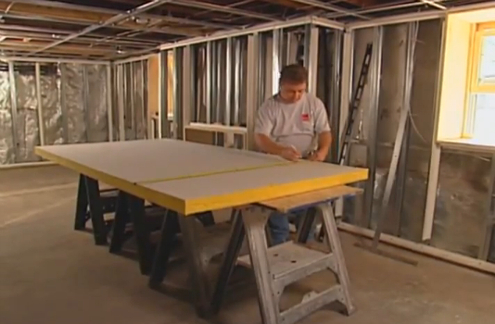 The first thing you should do is to measure the wall where you plan on placing your cabinets. Take a measuring tape and start measuring from one corner all the way to the opposite end. In order to ensure that the dimensions are accurate have someone else hold one end of the measuring tape especially if the wall is too wide for you to do so yourself. There might also be some spaces that make the process difficult. If this happens round down the measurement to the nearest inch rather than up. This way, cabinets whose width has been rounded down will be sure to fit in a space. The extra space can be hidden. Besides, you can always have something to work with in a larger space. If the cabinets are too big they will not be able to fit at all. If you plan on storing appliances in your cabinet make sure that you measure their size as well. Your cabinets will not be able to accommodate them if the appliances are too big to fit. Also make sure that you note the location of any open spaces or obstacles, like windows or doorways. In such case measure the height and width of the obstacle from one end of the wall. If you plan on installing cabinets on top of the bathroom sink start measuring from the center of the sink. This will give you a good idea of what the size of the cabinets should be and where the plumbing is located. Also measure where the plumbing lines run from as well. If you want to install cabinets in the rest of your home make sure that that you measure the height of the ceiling at different rooms. The measurements might be different and so will the cabinets that will go there. Record the lowest measurement if they vary. Also ensure that each measurement is accurate. You do not want to end up repeating the same fiasco the previous contractor left you with. If the do-it-yourself approach doesn’t work hiring a professional contractor will serve you well. The new contractor might cost you more but if he guarantees to fix what the previous one ruined it might be your best course of action. Just because a contractor does a hack job on your renovations doesn’t mean that there is no hope. Some simple adjustments might be all it takes to bring your home’s dimensions into proper alignment. You can choose to measure everything yourself. 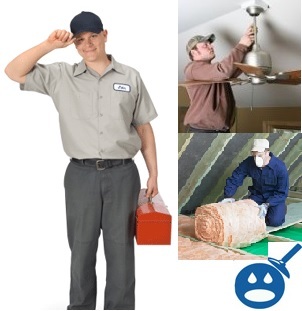 However, if the damage seems irreparable hiring a professional contractor might set everything right.